Follow the best tipsters on OLBG today to help you find those winning Down Royal bets. You’ll see multiple winners every day including big priced each way shouts from the most knowledgeable and savvy tipsters around. Down Royal Tips come from this dual purpose racecourse hosting both flat racing and national hunt. Highlights: On the flat the highlight of the year is the Ulster Derby, a race which Jim Bolger has dominated. On the same day in June is the Ulster Oaks when the fillies take the spotlight. Other flat races are Her Majesty's Plate (July) and the Ulster Cesarewitch (September). The highlight of the jumps season is on the first Friday and Saturday of November. This fixture features the Grade 1 Champions Chase while there are also three other graded races. The race track is a 1m7f right-handed, part galloping and undulating course with a dip in the home straight. 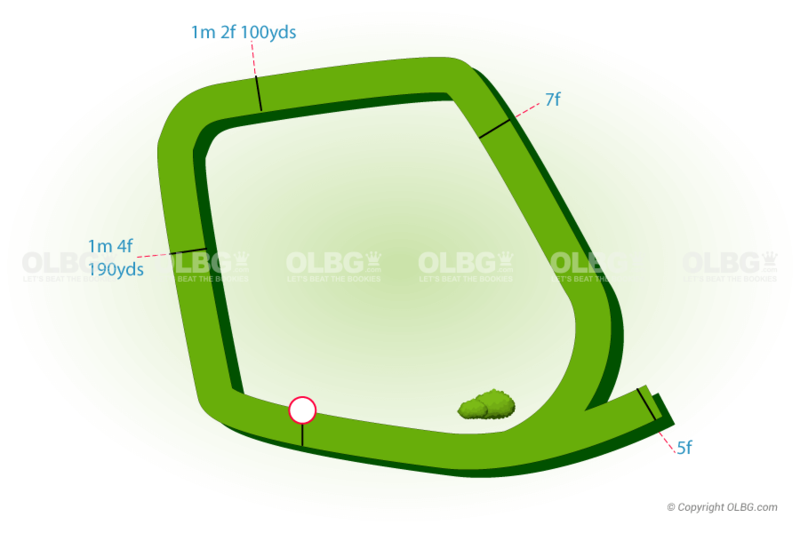 The flat course consists of a chute for 5 furlong races whilst all other races contain bends. 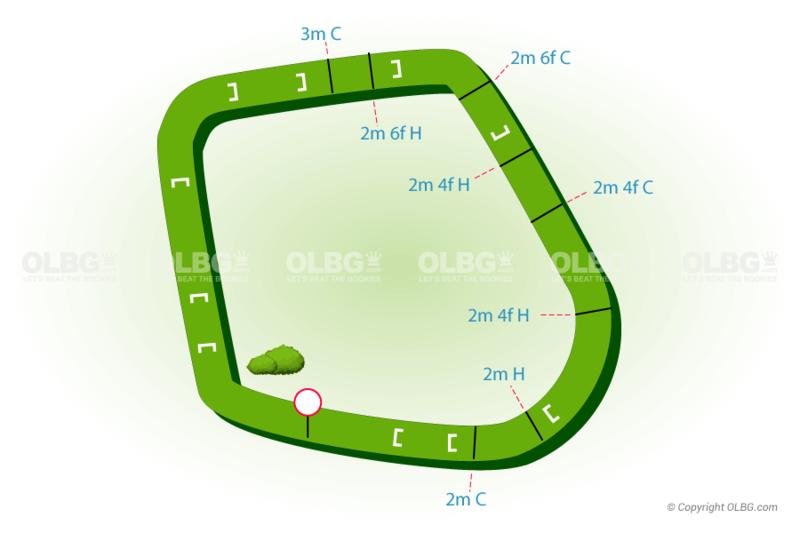 The hurdle course has seven hurdles in a circuit, four of which come in the final 6 furlongs. There a total of ten fences in the chase circuit, with two open ditches. When we have a fixture at Down Royal you will find our tipsters tips above. Each race will highlight the most tipped runner in that race, along with odds and tipping statistics. You can view each race in more detail by clicking on the race link, as a result you will be able to see all comments put up by our tipsters on that page. Also noted above will be the 'Top Horse Racing Tipsters' who currently have open racing tips. Alternatively you can visit our 'Best Horse Racing Tipsters' page which will highlight all those in profit. Who are the best flat jockey and trainers to bet on at Down Royal ? Jim Bolger has trained the most winners (8 from 34 runners) here since the start of 2014, showing a £13 profit to £1 stakes. Interestingly, 7 of the 8 winners were 3 year old's and 5 from 16 runners were in handicaps but showing a £21 profit to £1 stakes. Who are the best national hunt jockeys and trainers to bet on at Down Royal ? Gordon Elliott has trained the most winners (59 from 306 runners) here at Down Royal since the start of 2014, but OLBG tipsters tipping all Gordon's runners over that period would have returned a level stakes loss. Gordon also returned his lowest strike rate over the past five seasons here in 2018 with 11 winners from 71 runners (15%) for a level stakes loss of £44 to £1 stakes. The trainer worth keeping an eye on here is Henry De Bromhead who has sent out 17 winners from 57 runners (29.82%) since the start of 2014, showing a £44 profit to £1 stakes and had 5 winners from 20 runners (£25 profit to £1 stakes) here in 2018. The majority of Henry's profit has come from non handicap races (14 winners from 41 runners, £36 to £1 stakes), he also shows a profit with his handicappers but at a lower 18% strike rate (3 winners from 16, £7.83 profit to £1 stakes).